Disgusting but predictable – and as for forgetting all about it – well most people will, after all, we sheeple have extremely short memories as has been shown by this bunch of inept people who “run” our government! I really never expected any heads to roll, save perhaps a body or two thrown to the wolves. No, we should not and must not. There’s an election coming so this is another of the things we need to keep bringing up and not let drop after the election. We need that money back to restore our public services and pay less taxes as well as a decent income for all! Yes, we can change the world – we are! What was it they said? 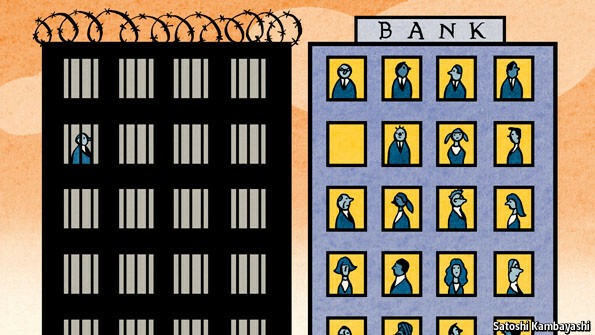 The banks are too big to fail. That was the reason they were bailed out (with OUR money) well what about society? Isn’t that TOO BIG to fail? The ConDems don’t care about society, they only care about their banking friends and they want to keep them sweet, because they’ll be hoping for a consultancy or directorship in those banks and/or associated businesses when they get kicked out at the next election. The Tories only go after the poor and the weak.